We partner with many other companies such as Anthem Blue Cross Blue Shield, Mercy, and Cox Service and Professional! , and put those connections to work for you. Browse Services! We value your time which is why we have real humans answering phones Yep, ready right now! . So you won’t get stuck talking to a voice prompter. Call to get fast Insurance Quotes! We’ve been serving Springfield and surrounding areas for quite a while Since 1949! . We know that expert service never goes out of style. Meet Our Staff! Dedication To Our Customers Since 1949. Simply put, we thrive on proving we’re the most complete and trusted A+ Rating with the Better Business Bureau insurance and financial partner in the region. Croley Insurance & Financial has been in business since 1949, when it was named Crowley Insurance, Incorporated. 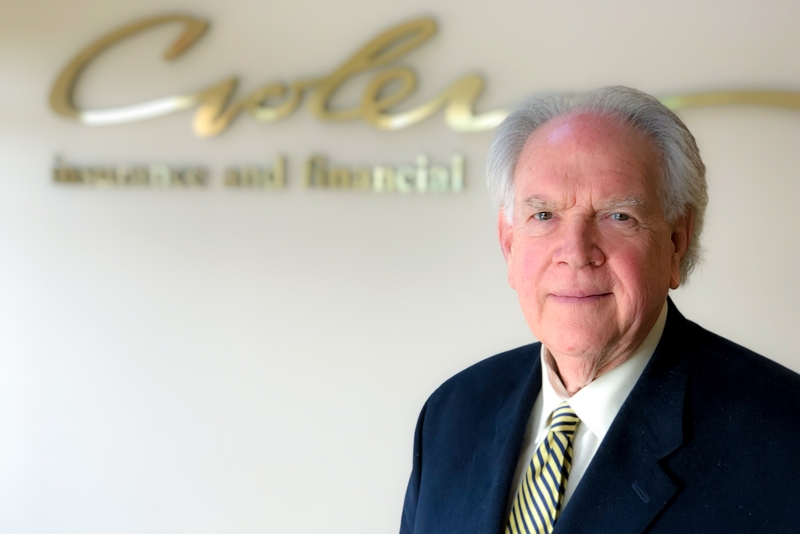 After Tom Croley purchased the company in 1982, the name was changed to “Croley” Insurance & Financial. 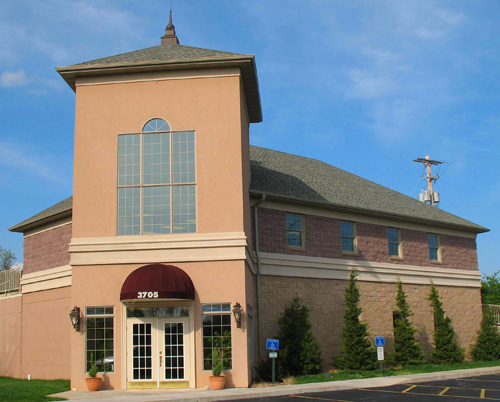 Building on these decades of experience, our firm today is a progressive, full-service insurance company in Springfield MO that provides a wide range of protective options for both business and personal insurance needs. We offer a wide range of services from insurance coverage for individuals to complete benefits solutions for your business. Contact Us to get a free Quote today! Croley Insurance, as a member of the local community, is intent on giving back to local groups that need support. Many of our staff members give generously of their time through volunteer efforts, but our agency is also responsible for nearly $15,000 in annual donations to a number of worthy local organizations. Read more about our community involvement! Providing service that equals or exceeds our clients’ expectations is my priority. Since beginning with Croley Insurance & Financial in 1986, I have been dedicated to meeting the needs of every employer and each employee with benefits and more. Just ask how I can help your business today. Read more! 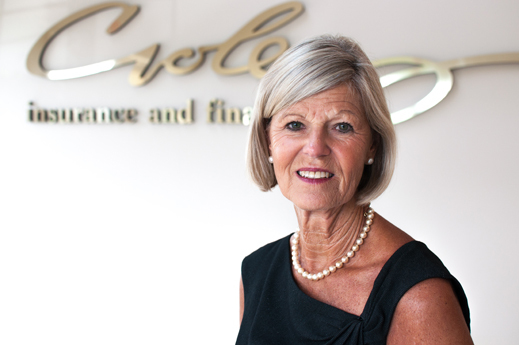 The tradition of Croley Insurance & Financial began for me in 1973. Today, as an agent and broker, we represent several companies and hold licenses to work in six mid-western states. For every insurance or financial need there is a solution–and we can find it. Read more! Most of us are busy maintaining a lifestyle and we don’t take the time to properly plan for tomorrow. That’s why at Croley Insurance and Financial I use a simple, yet effective, method to help companies and individuals identify their financial priorities and stay on the right track. Read more! Named Group Benefits Platinum Privileged Partner by Principal Life Insurance Co. Serving Missouri Since 1949. We’ve Made Some Friends Along the Way. 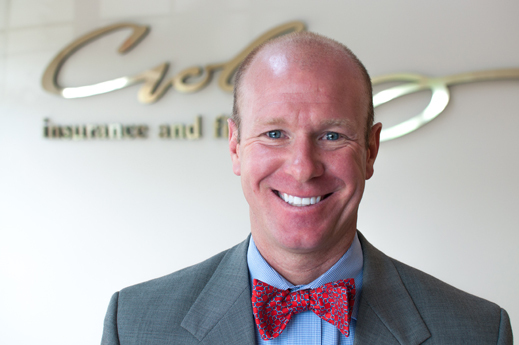 For nearly 10 years we’ve relied on Croley Insurance & Financial to be our experts in benefits planning and coverage. They’ve never let us down. Croley Insurance helped us when we were a small business and has continued to be a huge asset to our company as we are rapidly expanding. We can always count on the Croley team to answer our questions promptly and provide us with accurate information that helps us to make informed decisions. We highly recommend this professional staff to companies of any size!